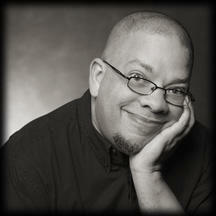 Steve began his career in public radio as an intern in Detroit and at KGNU in Boulder. 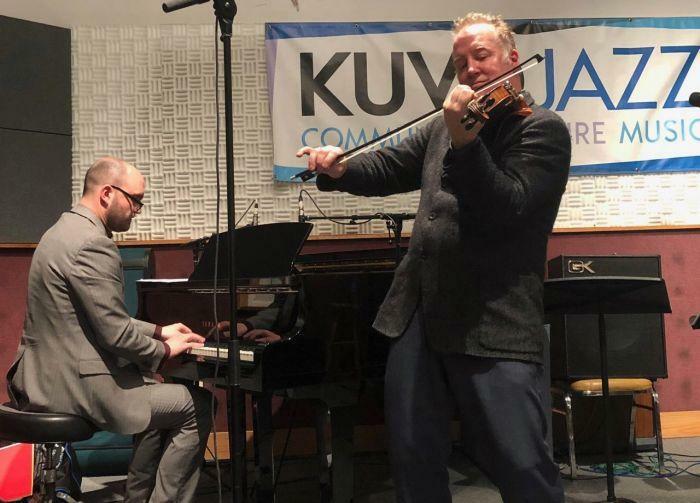 Before coming to KUVO, Steve was news director for KBCO, KHOW and KHIH and spent a dozen years directing communications for an international non-profit organization based in Denver. When he's not tinkering with behind-the-scene details or writing memos, Steve can be heard on the air filling in for various hosts around the KUVO schedule. For instant news and community updates, follow Steve on Twitter! You can also contact Steve at steve@kuvo.org. Latin Jazz on stage is both more primal (as is live music generally) and more electric (as in static in the air from the excitement of the audience). 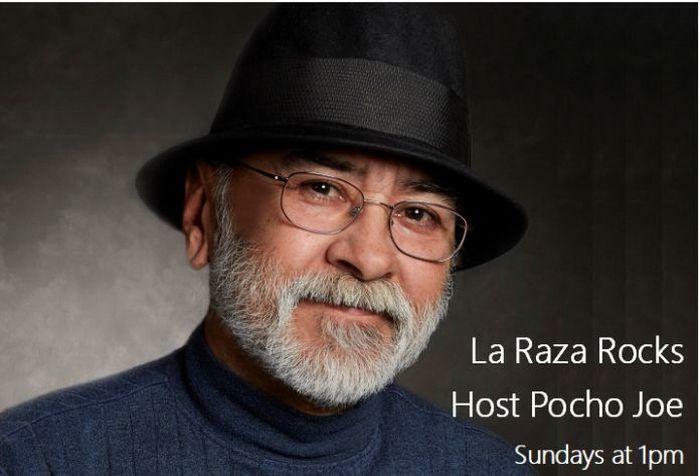 Tune in this Sunday, October 14, at 4 p.m., KUVO’s performance archive show “On Stage” celebrates Hispanic Heritage Month with live and local recordings of some of the greats: Barretto, Ruiz, Valentin Valdés and Palmieri. This Sunday, September 30, at 4 p.m., KUVO’s performance series “On Stage” features the best of Phyllis A. Greer Performance Studio broadcast so far in 2018. It’s been a very good year, with 44 sessions so far! On Stage: Jazz and Poetry with David Amram! 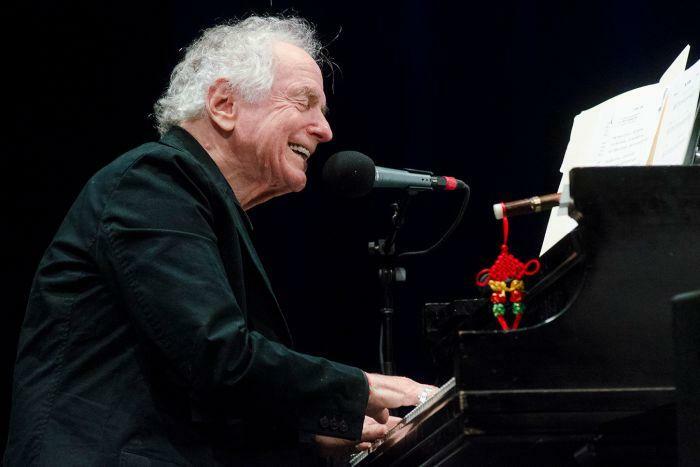 This Sunday, September 23, at 4 pm, KUVO’s re-broadcast show “On Stage” features the jazz and poetry of David Amram. Amram was there in clubs of Greenwich Village in the 1950s when Beat Poets first set their verse to jazz. 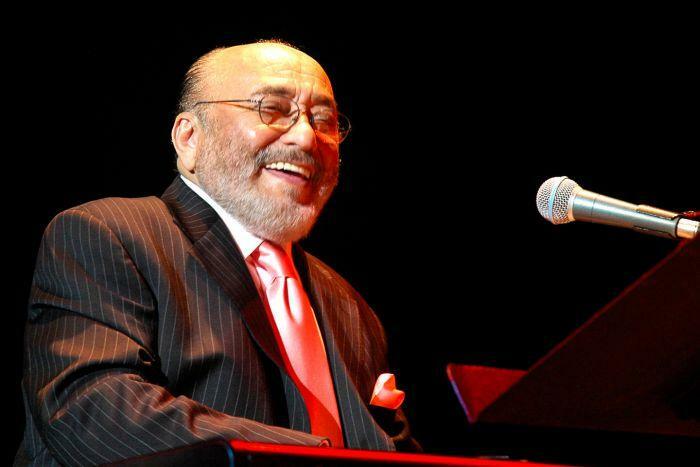 Since then his music and compositions have touched the big screen and crossed jazz, classical and Latin music genres. 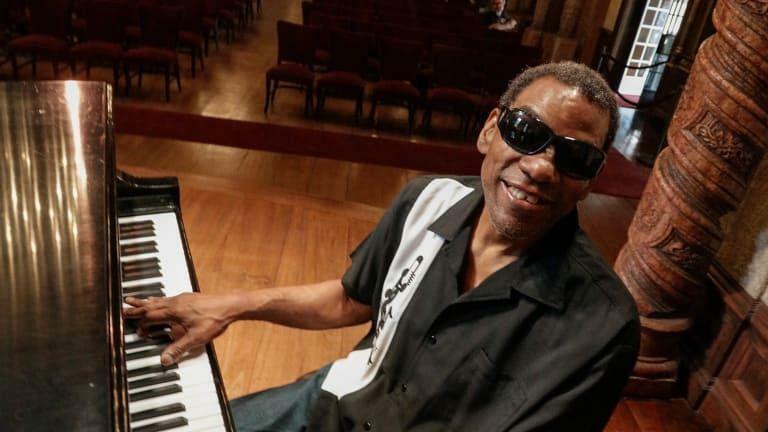 This Sunday, September 16, KUVO celebrates the birth of piano virtuoso Henry Butler (born September 21, 1949) by playing recordings from his many performances in the Phyllis A. Greer Performance Studio. National Hispanic Heritage Month (September 15 – October 15 since the Reagan-era law was enacted in 1988) celebrates the contributions of Latinos in virtually every sector of American society – business, visual and literary arts, science, health, the environment, education, government and law, the military, family, communications, religion, and of course, music.